Lilly Library is participating in 1000 Books before Kindergarten, a nationwide challenge that encourages parents and caregivers to regularly read aloud to their children. Children from age 0-5 are eligible to participate. 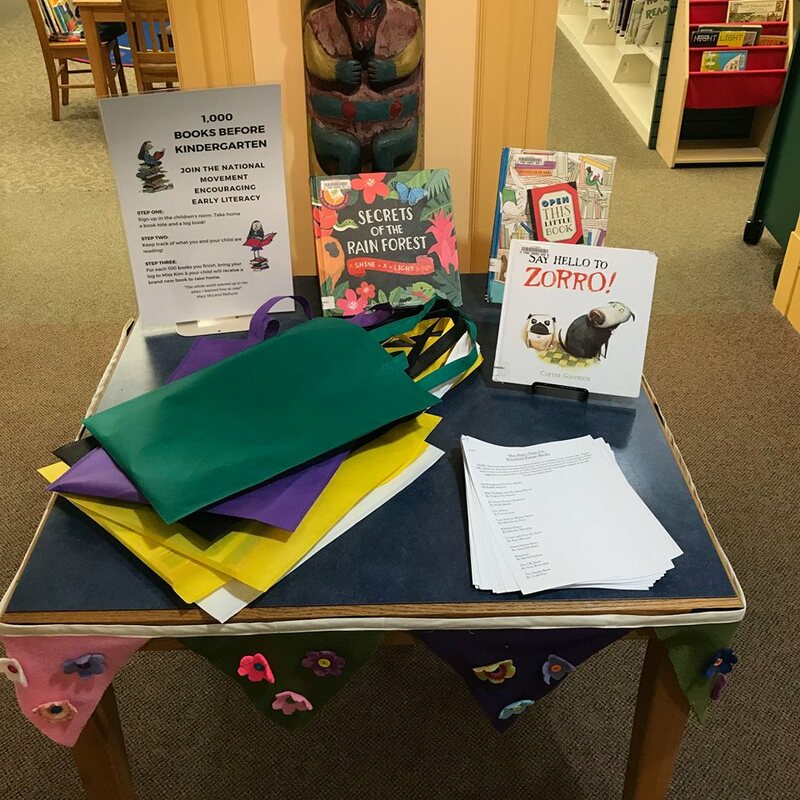 Come by the children’s room to sign up and pick up a reading log. 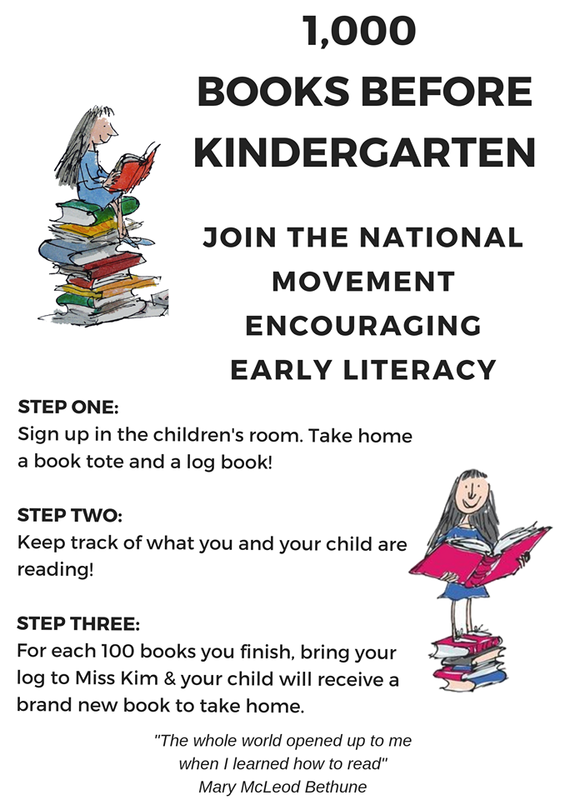 For every 100 books you read + log, your child will receive a brand new book to take home. All new participants get a new tote bag and book!